***NEW! Order our delicious Gyro online now! *** Don't forget our Tasty Buffalo Wings! 11 new flavors and 6 dipping sauces for you to discover and enjoy! Breaded and traditional too! Quick Deals Group Order BEER SELECTION Order Catering Gluten-free option Sign Up For Deals! Buy any large specialty pizza, get 1 FREE garlic bread, or garlic cheese bread. Buy any large pizza, get FREE 2-liter soda. Pizza, wings, garlic bread, and soda combo. Now you can choose Breaded or Traditional. We have 11 different flavors with 6 dipping sauce. 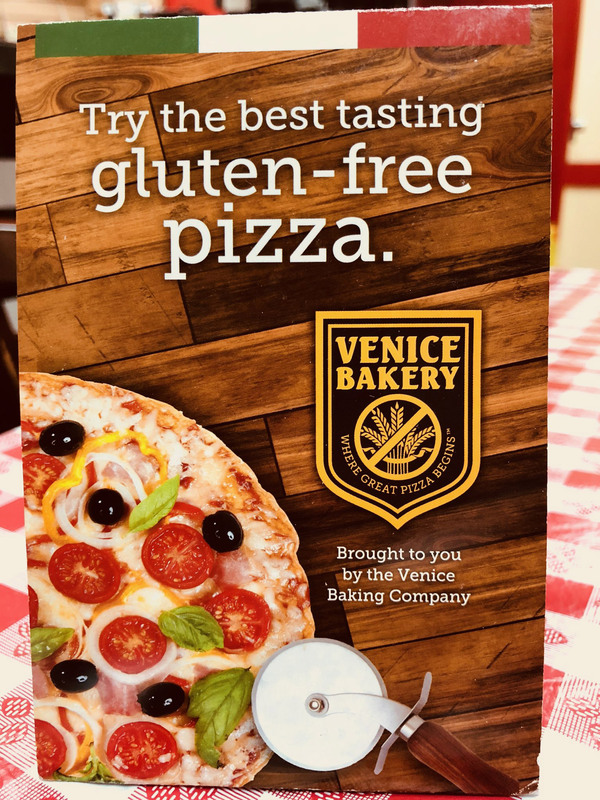 Gluten Free option is available! Build Your Own - Monster 28"
All subs are served on French bread. Mustard and mayo added upon request. Available Monday - Friday from 11:00 a.m. to 3:00 p.m. Located near the intersection of Greenbriar Dr. and West Holcombe Blvd. in the Medical Center Plaza of West Holcombe, Two Guys Pizzeria has become a neighborhood haven for amazing, hand-tossed pizzas, wings, subs and salads. At Two Guys, we use only the finest toppings and ingredients and never skimp on quality. Our huge selection of specialty pies include classic favorites like Margherita and Hawaiian pizza and also include Two Guys originals like our famous J & J Special--made with Pepperoni, feta cheese, fresh mushrooms, fresh garden tomatoes, mozzarella cheese and our house made pizza sauce. Add a side of Beef and Jalapeno Pizza Rolls and a Garden Salad and you have yourself a meal the entire family will enjoy. Order Two Guys Pizzeria Online Today for Carryout or Delivery! Notice: for all catering orders, there will be a 12% gratuity added. Thank you!